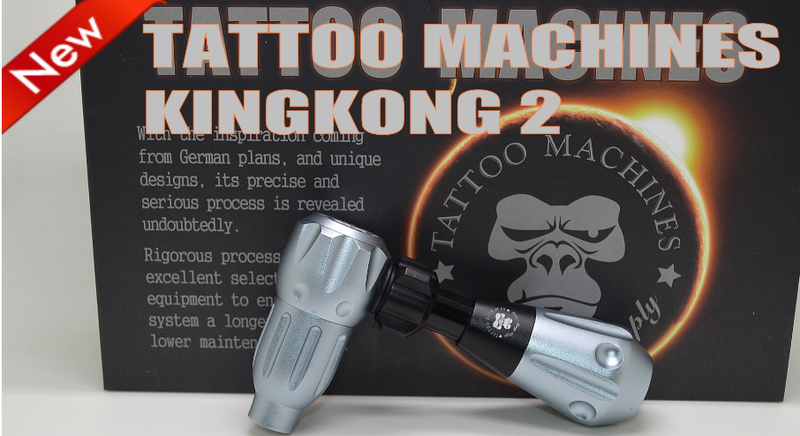 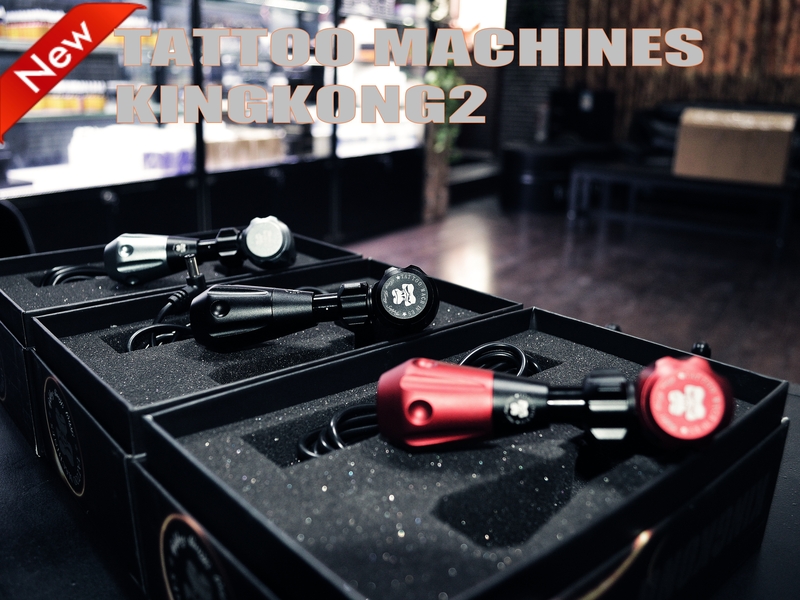 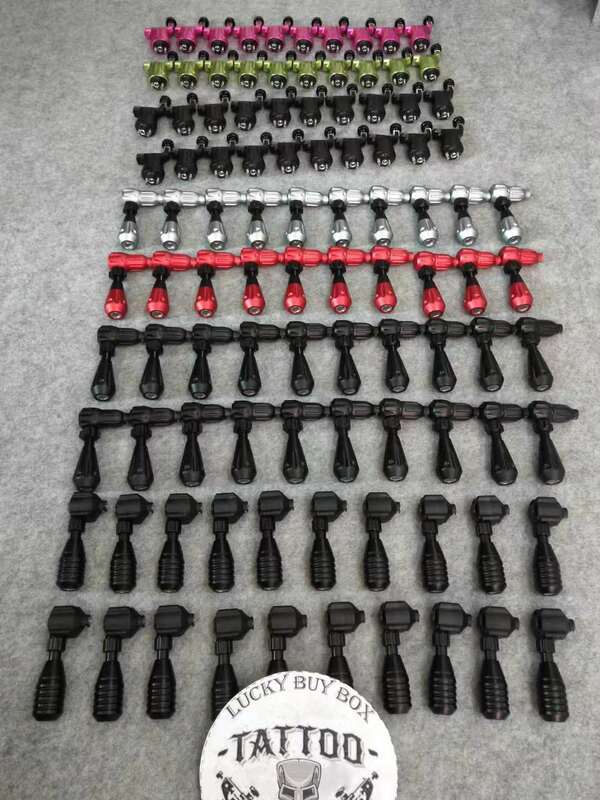 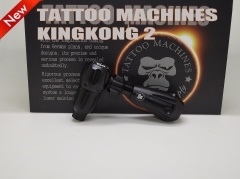 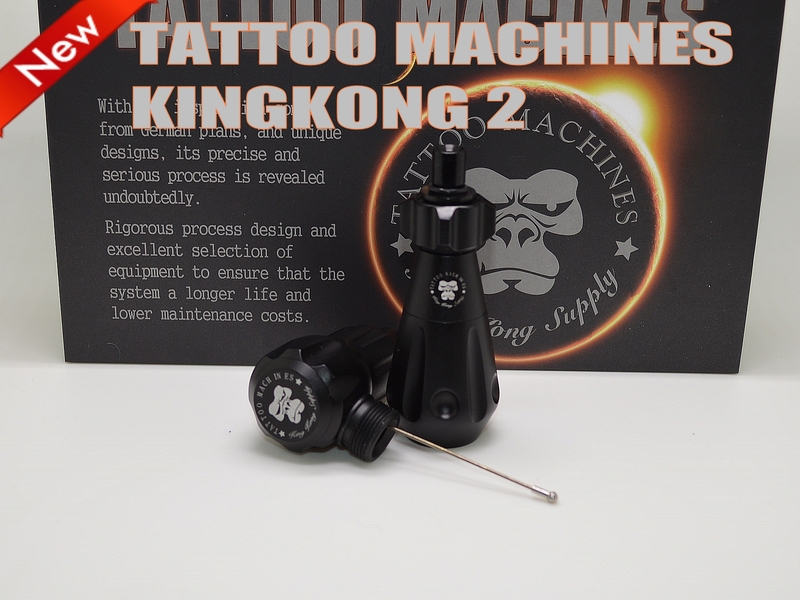 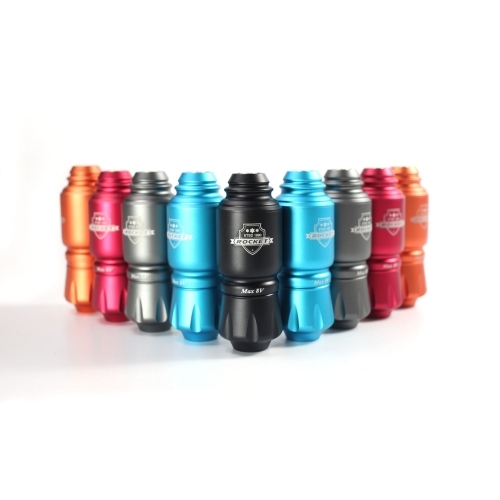 King Kong Tattoo Cartridge Machine gun can meet all kinds of styles. 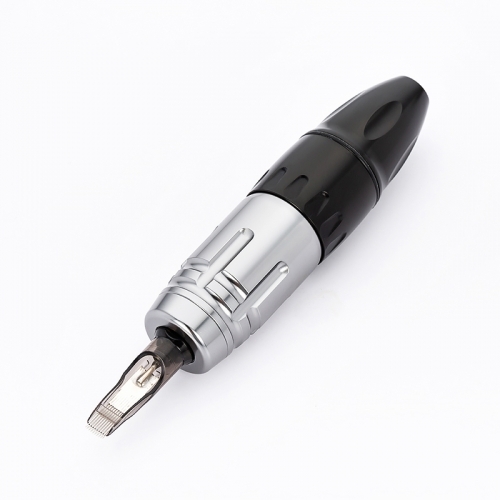 The handle can be removed, and this part can adjust the needle length. 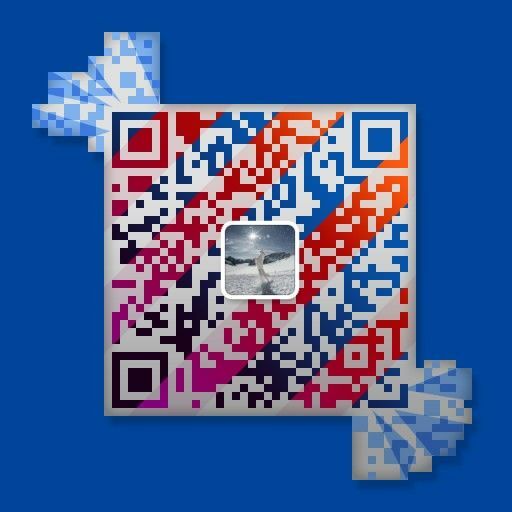 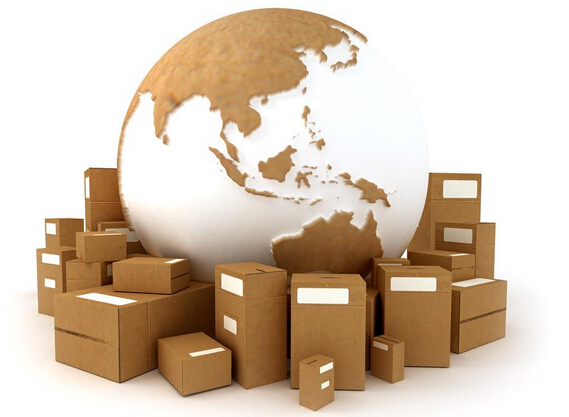 Suit for all kinds of skins, more easy and convenient to use. 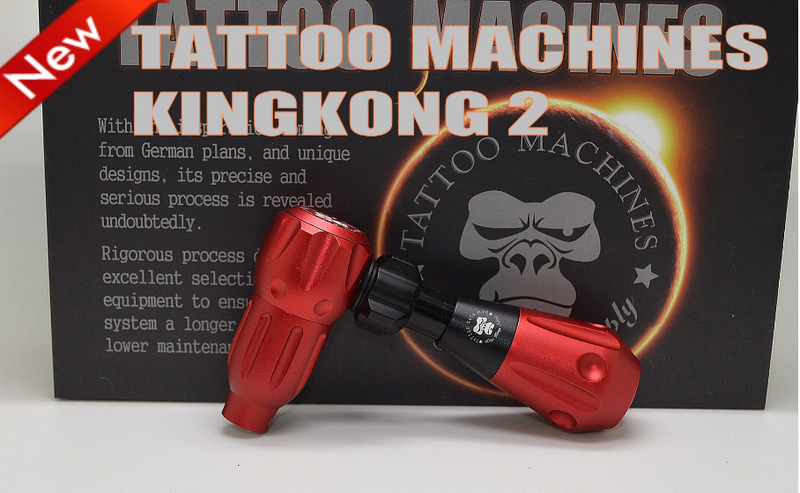 High speed and strong power, high efficient. 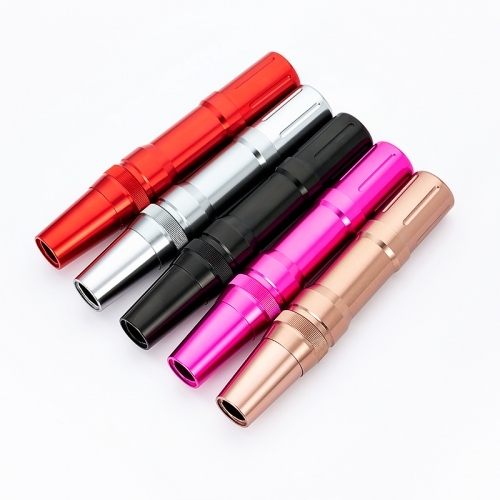 Stable power, not heat after 8 hours working. 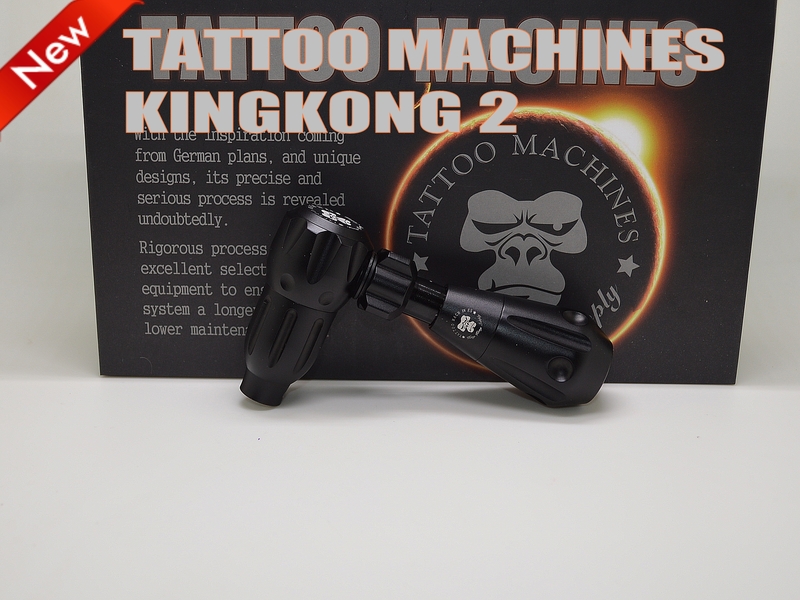 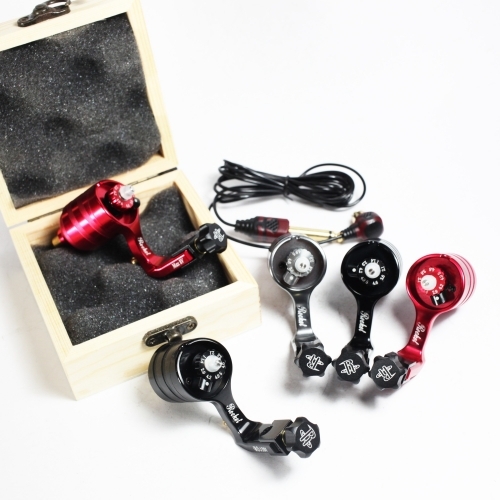 Low noisy, providing a silent for tattoo artists and customers. 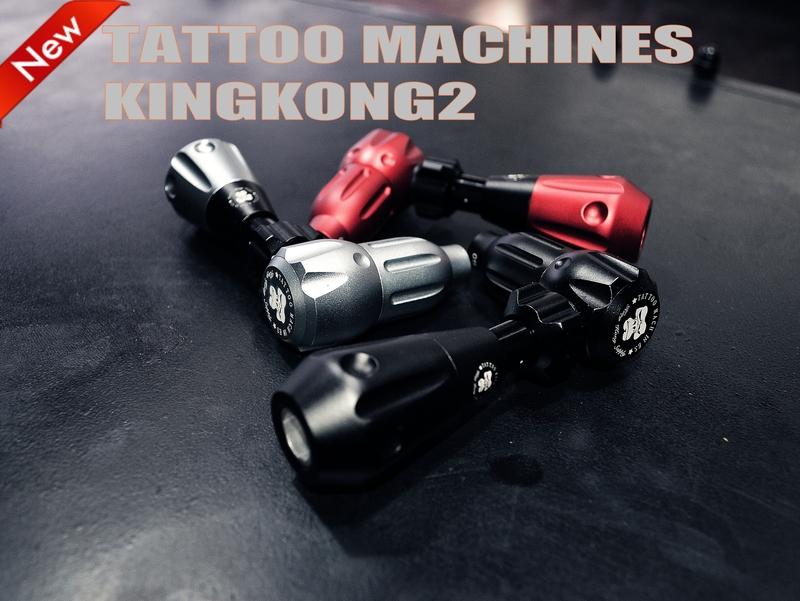 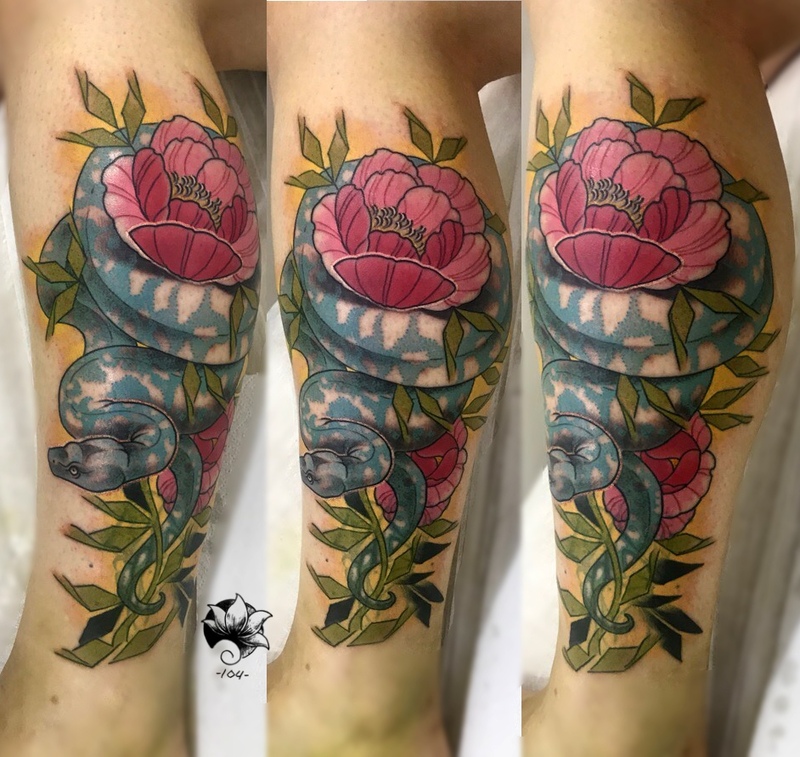 Less skin lesion, easy to color and great coloring effect.